Kafakumba has 2 churches that meet in the same building. Our Bemba speaking church is led by Pastor Nathan Silwimba, a graduate of Pastors' School who also serves as the maintenance/custodian of the Center. They meet Sunday mornings around 10am. 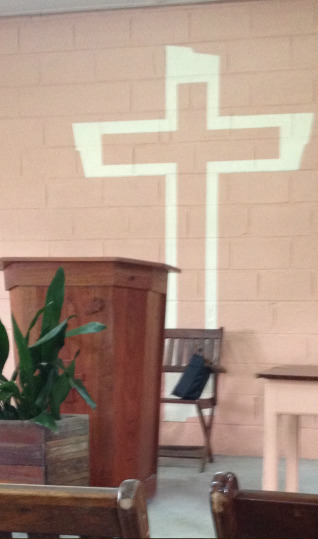 Our English speaking service is led by another United Methodist Pastor - Pastor Nathan Steury. He is on loan from the Florida United Methodist Conference and is the first pastor to be appointed to this congregation. This congregation is made up of a mixture of ex-pats (people from such countries as New Zealand, England and the United States) as well as a good representation of Zambians.